Head of Department, Pulmonary Medicine at Nanavati Superspeciality Hospital, Mumbai. 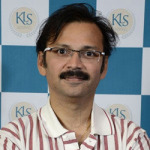 Dr Salil Subhash Bendre is a Head of Department, Pulmonary Medicine at K J Somaiya Medical College, Head of Department Pulmonary Medicine, Nanavati Superspeciality, Mumbai. 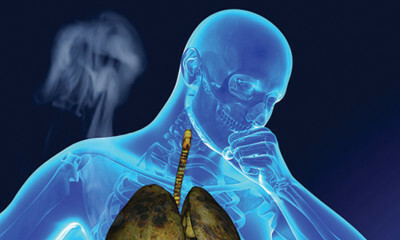 Chest Specialist and Bronchoscopist.